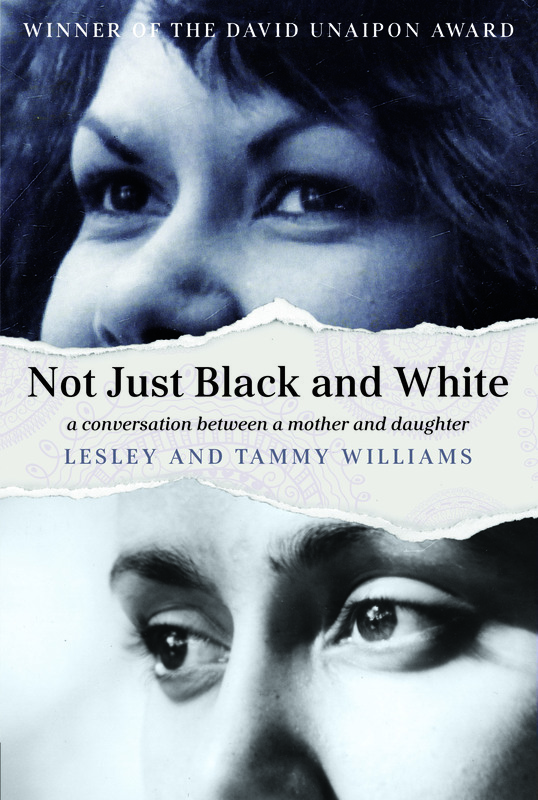 The Queensland Literary Awards were announced last night, and I am pleased to see that Not Just Black and White by Lesley Williams and Tammy Williams took out the major award of $25,000. (All the other awards are a somewhat scanty $10,000 each). This important book is contributing to a campaign for justice for stolen wages and it deserves to be widely read. Thanks to Tony from Messenger’s Booker for the heads up! Thanks for the links. I’m glad to see those two win, but particularly Harrower. It’s a fantastic collection and I’ve been so wanting her to be recognised. I’m in Sydney working on my aunt’s house – will this never end? – and so feeling rather out of it.